Renowned musicologist, Robert Burton "Mack" McCormick, died on November 18, 2015 of complications from esophageal cancer. He was 85 years old. This photo of Mack McCormick was taken by John Tennison on December 23, 2006.
http://www.mackmccormick.org was established to increase public awareness of musicologist and cultural historian, Robert "Mack" McCormick. At the time of his death on November 18, 2015, most of McCormick's archives remained unpublished. Before he passed away, McCormick always welcomed serious inquiries that might result in the preservation and publishing of his archives so that the public could benefit from them. At this time the fate of McCormick's vast unpublished archives remains uncertain. McCormick's contribution to researching and documenting early American music and culture is substantial. His research helped to uncover histories and biographical information that would likely have been lost forever had McCormick not conducted his meticulous field research of geographical locales where some of America's earliest recorded musicians were born, raised, and traveled. For example, McCormick's research on Henry "Ragtime Texas" Thomas is noteworthy because Thomas was one of the oldest African Americans to record in the 1920's. The list of others on whom McCormick has shed light is vast, and includes Lightnin' Hopkins, Robert Shaw, Buster Pickens, The George and Hersal Thomas Family (including Sippie Wallace), Robert Johnson, Blind Lemon Jefferson, Peck Kelley, and Lydia Mendoza, to name only a few. McCormick's research was a an important source of information from which John Tennison drew when researching the history of Boogie Woogie. 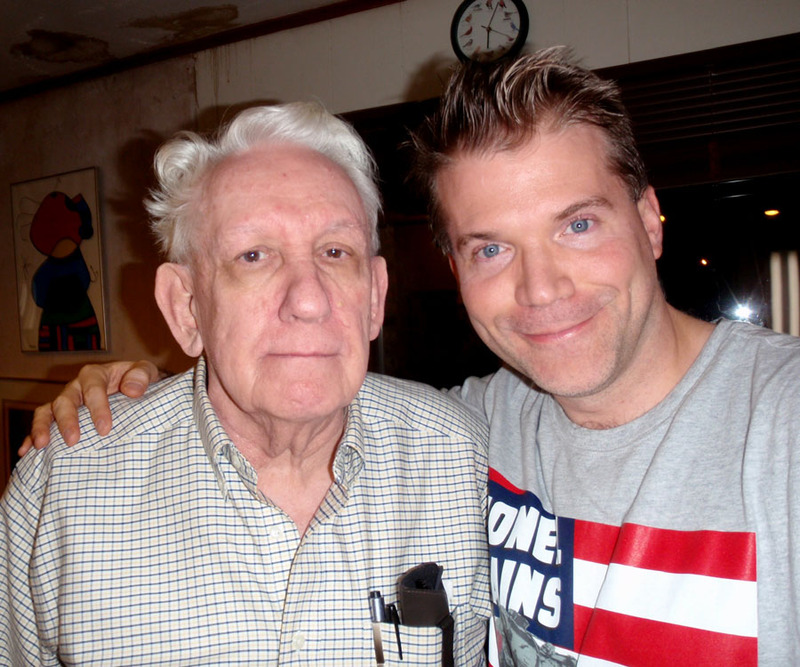 Pictured above are Mack McCormick and John Tennison at McCormick's house in Houston, Texas on December 26, 2009.